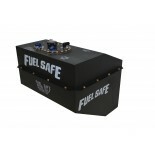 Fuel Safe offers a wide array of dirt late model fuel cells for the professional DLM and Dirt Modified Racer. 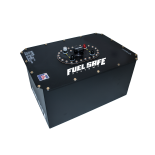 All of our Enduro dirt late model fuel cell bladder tanks are FIA-FT3 / SFI 28.1 certified and are equipped with high quality, race proven hardware. 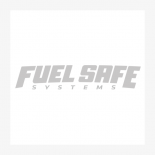 Fuel Safe’s Dirt late model fuel cells are engineered to win! 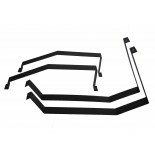 Designed in conjunction with Victory Circle Chassis and Billy Moyer Racing, it provides racers with the ultimate combination of safety, performance and affordability. 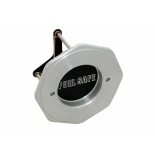 Available in 28, 22, 17 and 15 gallon.